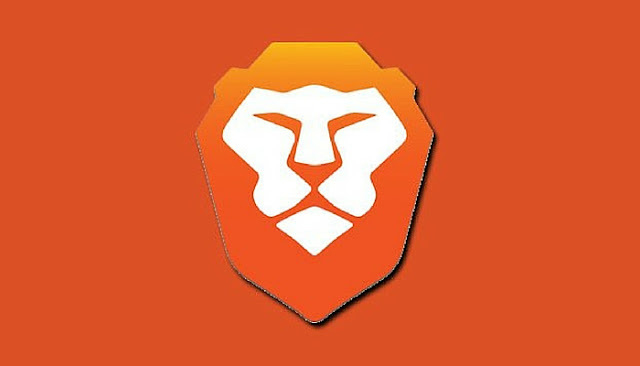 While Brave has been loud on its privacy-focused browser experience, which is notorious for stripping all ads from websites and blocking ad trackers; now the company is looking to pay users for an unusual advertising model that rewards those who embrace its ads. Its assertiveness to protect users from online prying and spying through separation of the computer from the site communicating with it by sending network traffic via intermediate servers, is indeed a novelty and it prevent websites from keeping logs of browsing history, including users IP addresses. Brave's new ads system will only target you based on website context, and referencing your interest in the subjects by the content of sites you visited. Brave may perhaps use other sophisticated targeting, like search keyword-based text you type into the different supported search engines. It had earlier included a system called Brave Payments, which allow users of the browser to send crypto-tokens called Basic Attention Tokens to publishers: YouTubers and Twitch video game streamers. The new ads offer is currently open to anyone using the developer version of the browser and that opt-in to view privacy-respecting ads, it's expected, though that the model will be extended to all users of the browser with Brave 1.0 when it eventually arrives; the Brave reward give users 70 percent of the ad revenue. The ad system, for now works only on Brave for PCs, though Brave doesn't yet have the actual payment going to the users accounts. The second phase will be partnership with publishers and then, step on inclusion of a digital wallet in the Brave browser. And the ads won't be shown within webpages, but at full-page size in a private tab after the browser displays notification and the user accepts to opens the ad. Initially, the ads will be supplied by ad networks like BuySellAds and TAP Network, and eventually by the three cryptocurrency-based advertisers: AirSwap, Fluidity and Uphold, who seem to be interested in Brave's audiences.